Could Amazon Become a Money Manager? The opportunity is there for fund management with demand for lower-cost financial advice. 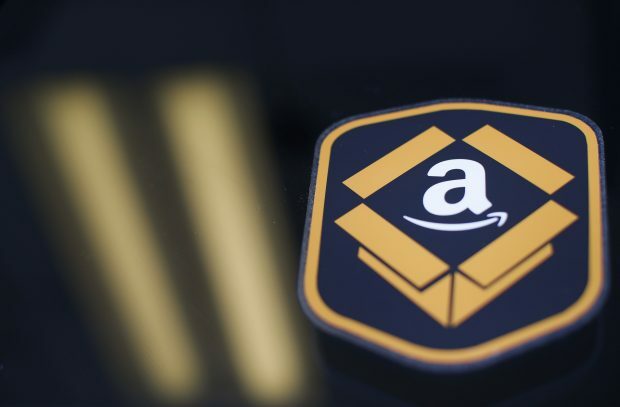 Amazon.com Inc. is well positioned to shake up the asset management industry, according to a new strategy report from Sanford C. Bernstein & Co.